Apply to turtle,hamster on pregnant,newborn hamster,and various aquarium fish. Material: Shrimp. 1 x Dry Shrimp. Suitable for majority of aquarium fish,and effectively prevent turtle from suffering shell malacia disease. These vines are bendable, twistable life-like vines with a natural feel and look and can be twisted together to create a 3-D habitat. Material: PU & Iron wire. USA, Canada, United Kingdom, Austrilia, France, Germany, Spain, Ireland, Italy, Others. Auto feeder, provide the turtles enough water feeding without thirst when you go out. 1 x Turtles Bowl (with bottle). 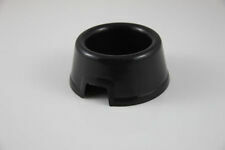 - Triangle opening and stable base are perfect for feeding water. Bottle Capacity: 350ml. It contains 50 silkworm eggs. HATCH: The silkworm eggs will generally hatch within a week after they arrive if kept between 78 and 85 degrees Fahrenheit, but may take up to 2 weeks (eggs take longer to hatch at cooler temperatures). The LCD display. Product size: 45 15.5mm. Sampling period: 10 seconds. There may be a little color difference due to display pixel and light. You can follow below process to chontact us. Import Duties. 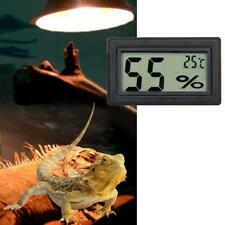 Reptile Tortoise Water Dish Feeding Bowl Toy for Amphibians Snakes Gecko Lizard. Suit for: reptiles and amphibians, such as tortoise, lizard, turtle, snake, gecko, Iguana and so on. Note: Light shooting and different displays may cause the color of the item in the picture a little different from the real thing. Well,this type of feeder is multi-functional,which is specially designed for reptile,and it can be a feeder,bathroom or. 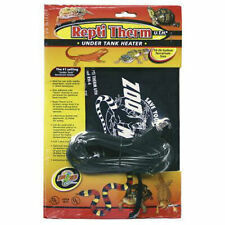 Excellent for snake,turtle or other reptile. Type: 3 in 1 Reptile Supplies. 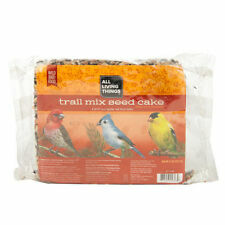 3 in 1 feeder,excellent for your pet to use. Type: Pet Grooming. Tweezers design is convenient for you to pick trash up and will not dirty your hands. Excellent for cleaning pet's ears,because their ear is small and hard to handle with hands. Also note that monitor settings may vary from computer to computer and may distort actual colors.